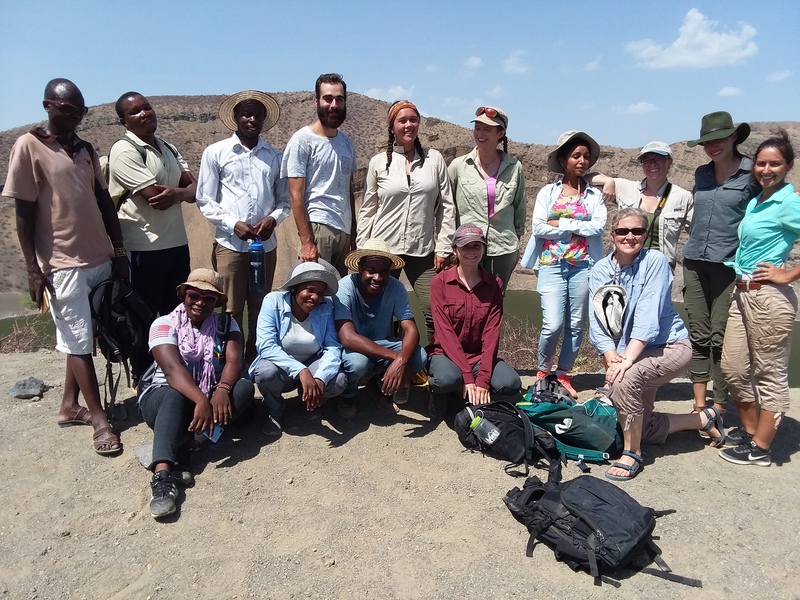 TBI postdoctoral fellow Amanuel Beyin recently received a grant from the Wenner-Gren Foundation in the amount of $20,000 to conduct field research in the western Turkana Basin region this fall. 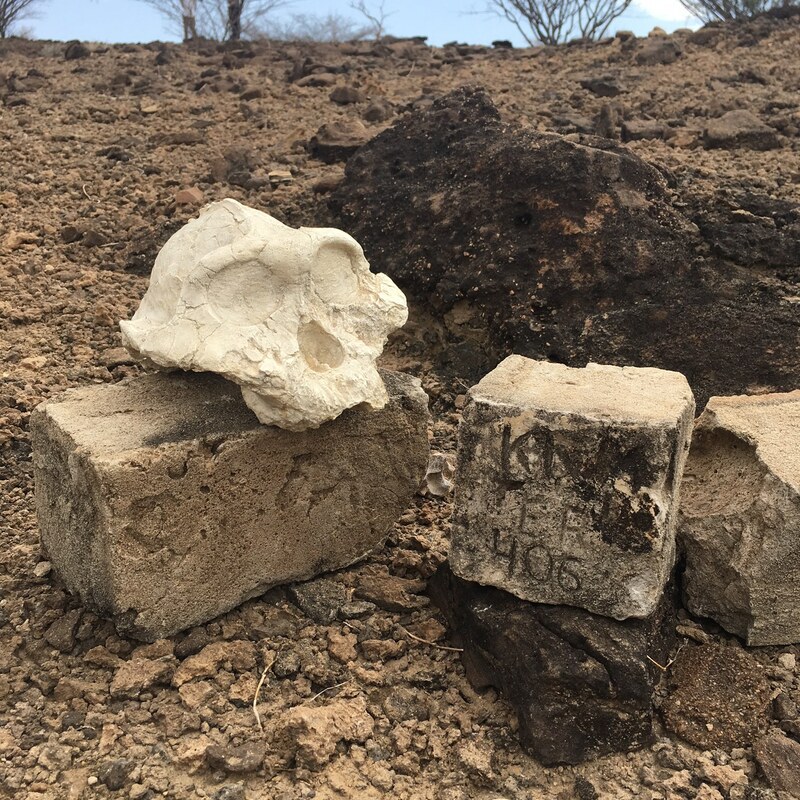 Dr. Beyin’s research will focus on the early Holocene epoch, 10,000-7,000 years before present. With the onset of a globally wet climate during this time period, lakeshores, riverine settings, and seashores became increasingly important resources for humans in many parts of the world. 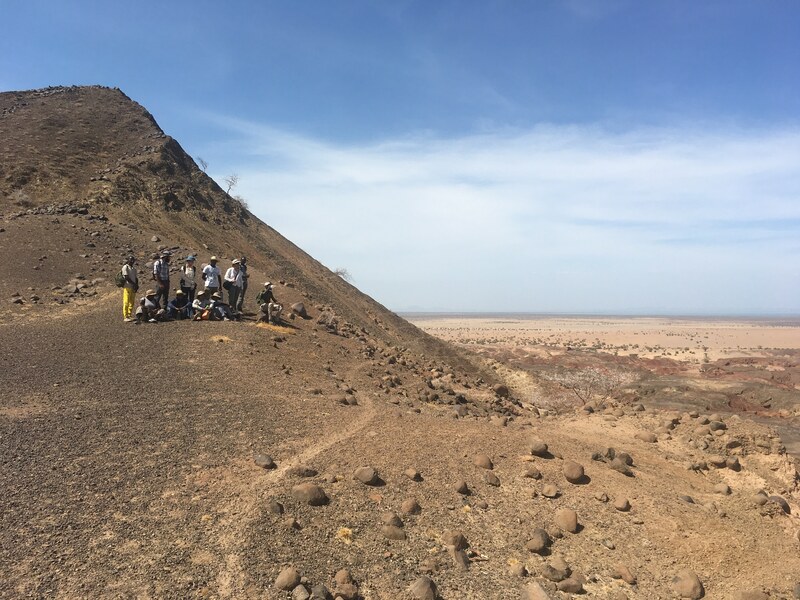 Like many other East African lake basins, Lake Turkana became a mega-lake during this period, with abundant aquatic resources and lush grasslands for hunters and fishers to utilize. 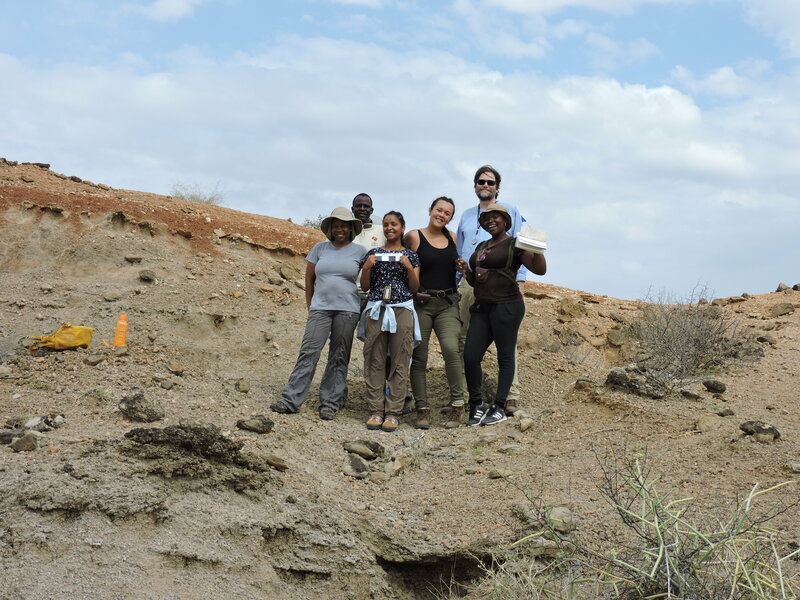 Through his archaeological investigation of western Turkana, Beyin hopes to clarify the role this region played in human survival in the early Holocene, the cultural contexts of human lakeshore adaptations in Africa, and the possible connections between the cultures of the Turkana Basin and those of the Sahara and Nile Valley during this time. Trained in prehistoric archaeology at the University of Asmara, Eritrea, and Stony Brook University, Beyin joined TBI in 2009 as a Postdoctoral Fellow. 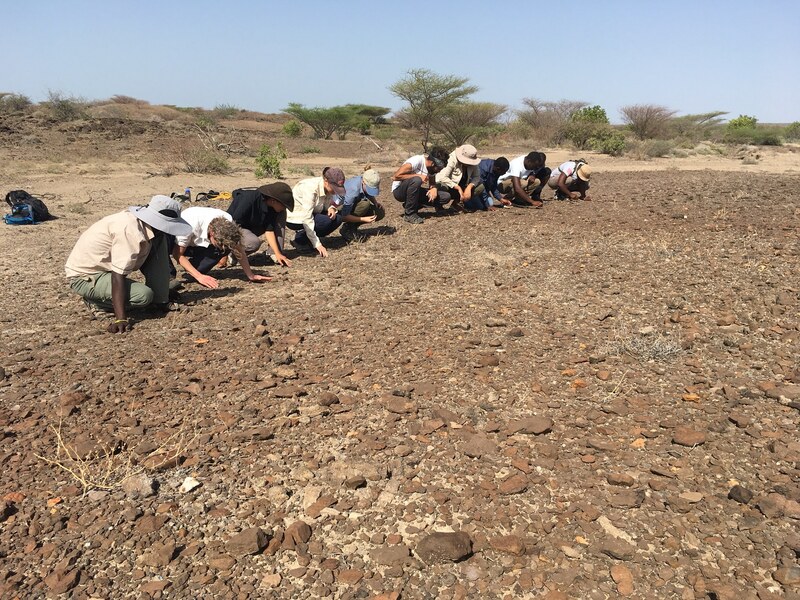 Before joining TBI, Beyin’s work was focused on the Red Sea Coast of Eritrea (his home country) where his team documented Early and Middle Holocene shell middens and Middle Stone Age surface occurrences in an a area that had seen little prior research.